K12 Newsletters has been provided to the Internet community since April, 1998. 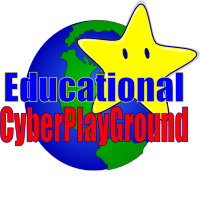 This free mailing list published by Educational CyberPlayGround, is an independent resource on the Web for educators. The goal of K12 NEWSLETTERS is to combine in one place the best of the Internet’s various K12 newsletters that integrate technology into the classroom.